The sound of the nearby surf, a chill in the air and magic in the earth. That's the home of O:TU - a special coastline on the edge of Marlborough where our wines move to their own distinctive beat. 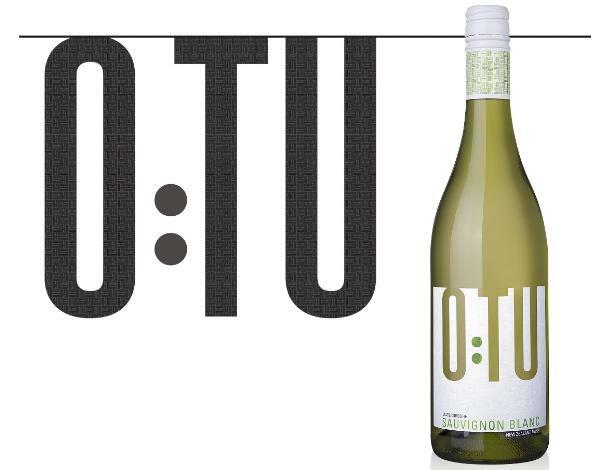 O:TU is a premium Marlborough Sauvignon Blanc which has four tiers of wines with very unique and individual characteristics which not only sets them apart from each other but also from other Marlborough Sauvignon Blanc's in the current market place.